Dishsense™ is all about getting your dishes cleand efficiently and effectively; saving money and energy. The cycle time is automatically adjusted by the dishwasher based on how much cleaning your dishes need. Meets the National Sanitation Foundation's standards requiring the killing of 99.9% of bacteria during the sanitation cycle. Save time and keep energy costs down. Clean up to 14 place settings in one cycle! 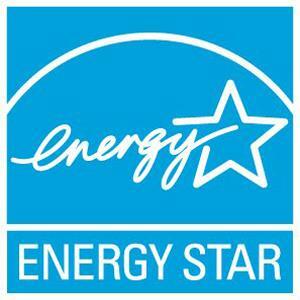 Energy Star® Appliances consume less energy over the course of a year which will save you money and reduce your carbon footprint. 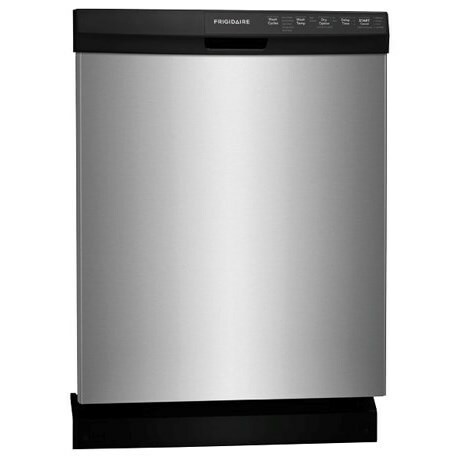 The Dishwashers 24" Built-In Dishwasher by Frigidaire at Furniture Fair - North Carolina in the Jacksonville, Greenville, Goldsboro, New Bern, Rocky Mount, Wilmington NC area. Product availability may vary. Contact us for the most current availability on this product. 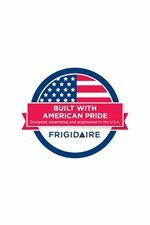 The Dishwashers collection is a great option if you are looking for Appliances in the Jacksonville, Greenville, Goldsboro, New Bern, Rocky Mount, Wilmington NC area. Browse other items in the Dishwashers collection from Furniture Fair - North Carolina in the Jacksonville, Greenville, Goldsboro, New Bern, Rocky Mount, Wilmington NC area.